What is Frozen Fenway and Where Can I get tickets? Frozen Fenway is an annual college hockey tournament played outdoors during the winter at historic Fenway Park. The now tradition began on January 8th, 2010 with a cross town rivalry – the men’s teams from Boston University and Boston College faced off on open ice in the middle of baseball’s most famous field. Boston University took the win 3 to 2 in front of 38,472 fans. Many guests of Clarendon Square Luxury Bed and Breakfast have enjoyed this signature New England sporting event. 2014 Frozen Fenway packs an all star lineup of headline events that is sure to delight the fans of one of New England’s most popular sporting events. On Saturday, January 4th, 2014 Merrimack College faces off against Providence College at 4:00pm and Notre Dame hits the ice against Boston College at 7:30pm. On Saturday, January 11th, UMass Lowell takes on Northeastern University at 3:00pm and Maine faces off against Boston University at 6:30pm. Frozen Fenway Tickets for sale, but are sure to go quickly! Check out a list of other Frozen Fenway events happening between December 28th and January 9th. Frozen Fenway isn’t just for college teams. 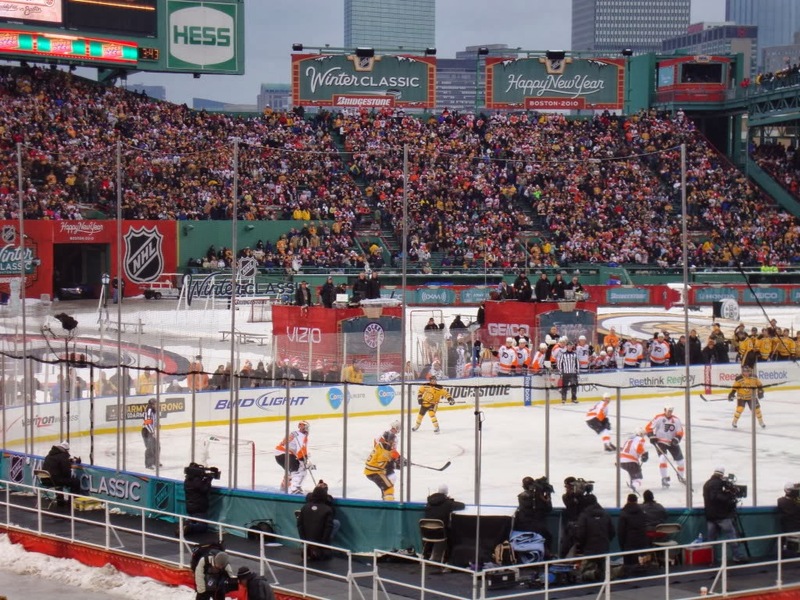 In 2010, the Boston Bruins defeated the Philadelphia Flyers in the 2010 Winter Classic in front of more than 38,00 fans at Fenway Park. 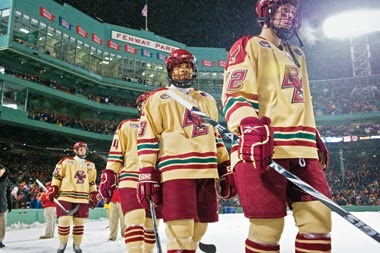 Additionally, each year both boys and girls high school teams from local schools take to the ice during Frozen Fenway. You can even ride the Monster Slide at Fenway Park! Frozen Fenway is just one of many exciting attractions happening around Boston. 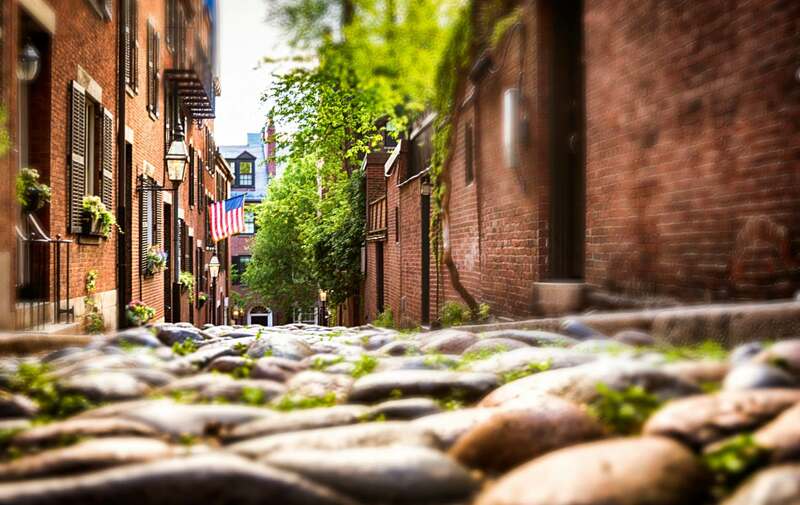 Checkout our Attractions and Tours suggestions for more information on what Boston has to offer during your next vacation to New England or day trip into the city.